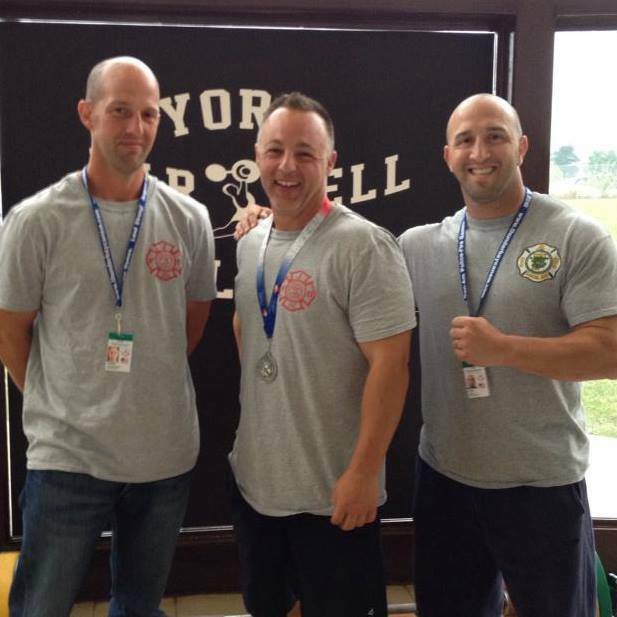 Congratulations to athletes from Jeffersonville Fire and one Police Officer who won awards at the Can-Am Police-Fire Games in York, Pennsylvania. Jason Wiesenauer (JFD) took Gold in the Sprint Triathlon, Silver in the 5K Run, Gold in Texas Holdem, and the 10K run is pending. Josh Stith (JFD) took Gold in Submission Grappling, Wrestling is Pending. Nick Stone (JFD) took Silver in Power Lifting. Jason Sharp (JFD) took Gold in Submission Grappling. 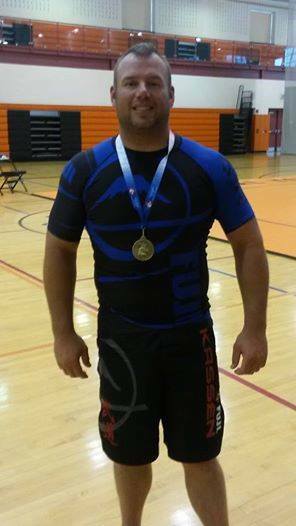 Jason Broady (JPD) took Gold in Submission Grappling. Way to Represent our City!